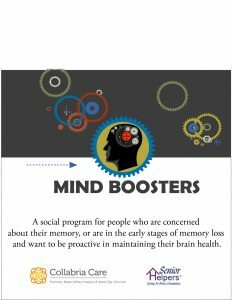 Mind Boosters is a social program for people who are concerned about their memory or are in the early stages of memory loss and want to be proactive in maintaining their brain health. Grief support groups offered by Collabria Care – Collabria Hospice, provide a safe environment to express challenging feelings that accompany the loss of a loved one. 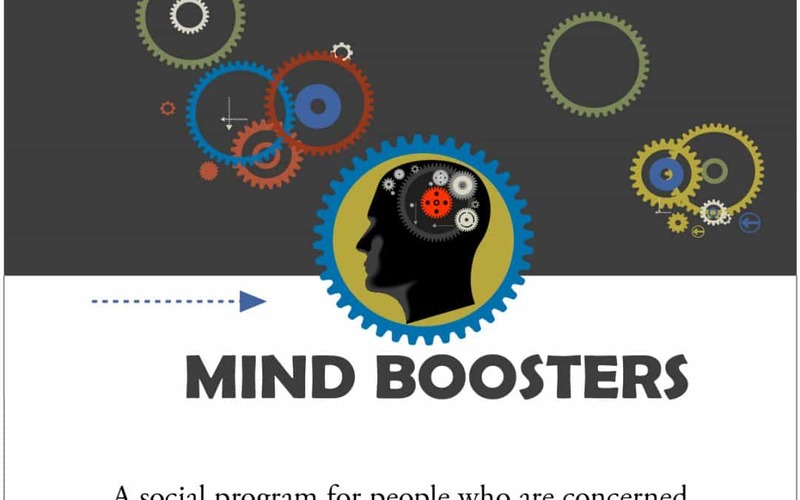 These groups are free and are open to the public. How Much Do You Know about Hospice Care?